The adidas Crew 2 Pack Socks provide extra support and offer superb walking comfort. 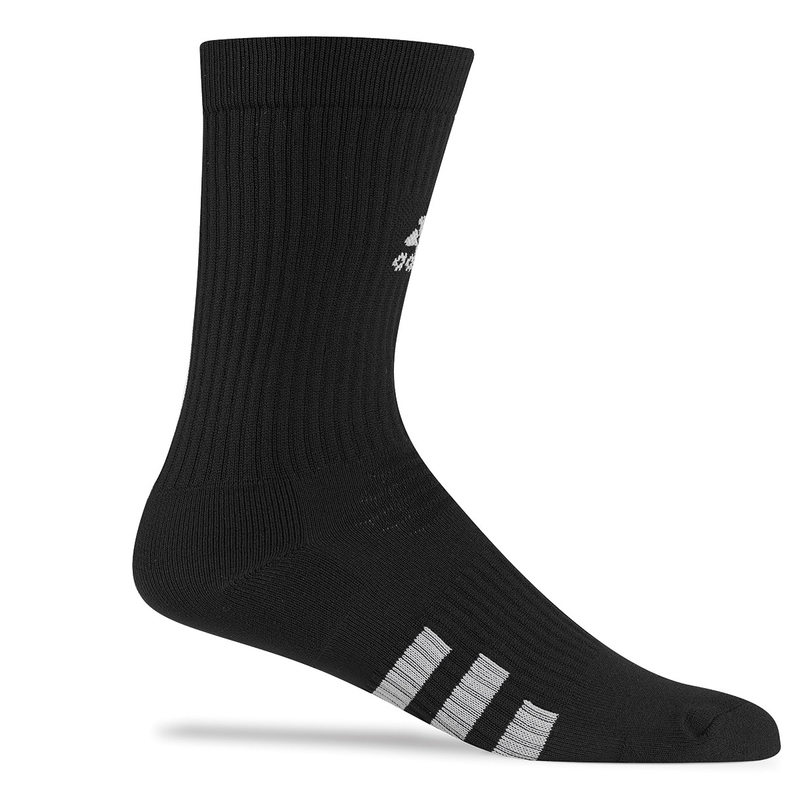 The socks feature an arch compression panel and have a cushioned heel to keep you comfortable at all times during your round of golf. 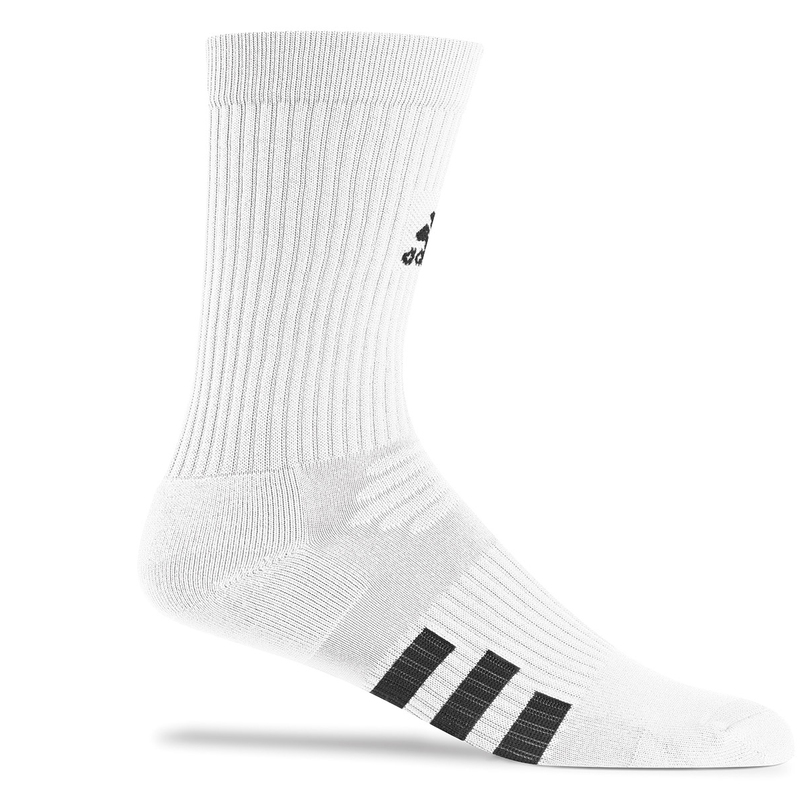 For extra comfort the socks are soft have a blend of stretch fabric to fit you perfectly everytime you play. Other details include adidas and 3-stripe logo embroidery.